Passion + Vision +Skill + Mentoring = Success. Start wherever you are! Low hanging fruit really tastes as good as the high stuff. 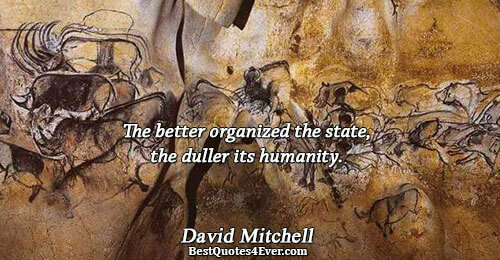 The better organized the state, the duller its humanity. Be generous with your smile and try not to frown. Pray GOD by HEART, Not by HABIT. Have and show motivation to do and learn. That's the key for a good career. 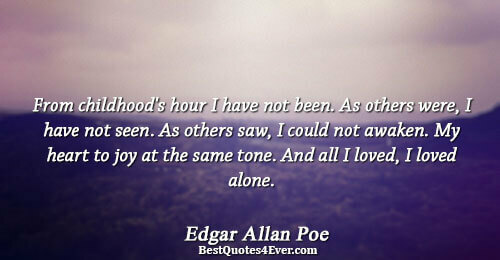 Everything else is an extrapolation of that. The only way to be content in life is to make sure your NEED don't become GREED. Theres no competition in DESTINY. Run your own RACE and wish others WELL!!! The only goal in life is to be happy, genuinely, intensely and consistently , regardless of what it looks like to others. The only principle of Success in Life :"You must be present to win.